Short stories are interesting because they have to move quickly in order for anything to happen. I used to read a lot of them, but I haven’t read one in awhile and I forgot how it was. You always find yourself saying “how convenient. . .” when there is less conflict than in a full novel. 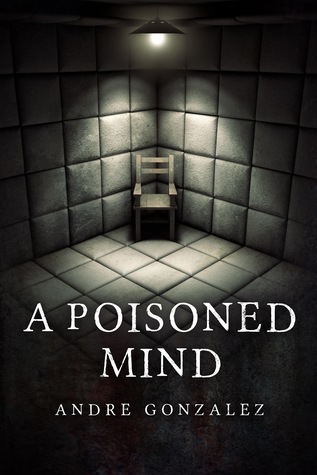 A Poisoned Mind is a short story spinoff from Andre’s full-length novel Followed Home. I didn’t know this, but I think it fits fine by itself as a stand-alone story. If you are in to aliens and government agencies, pick it up. You can get it free or super cheap, so there is really no risk to it. It is free as an ebook on Amazon right now. It is a quick-moving story that you can use to kill some time. It is well written and moves fast. I am not the biggest fan of extraterrestrial stories, but it was a fun read.